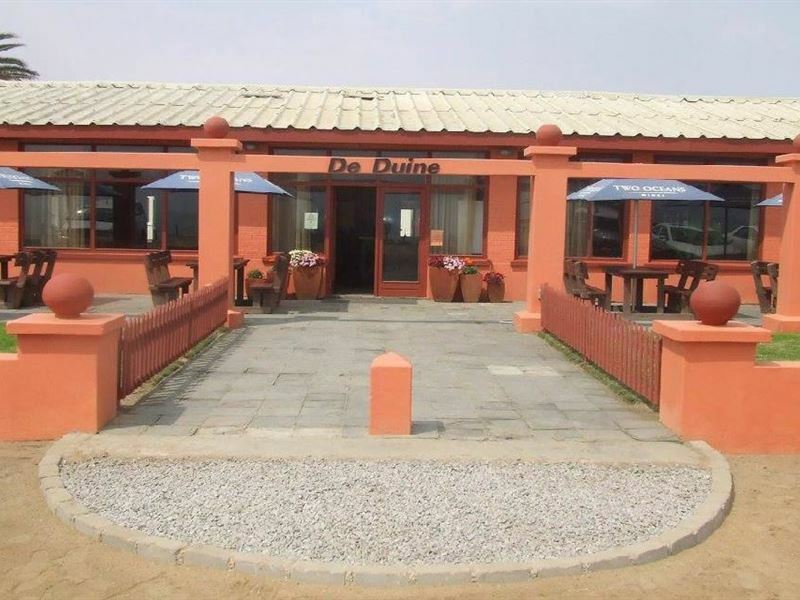 De Duine Hotel is set in Henties Bay in Namibia. 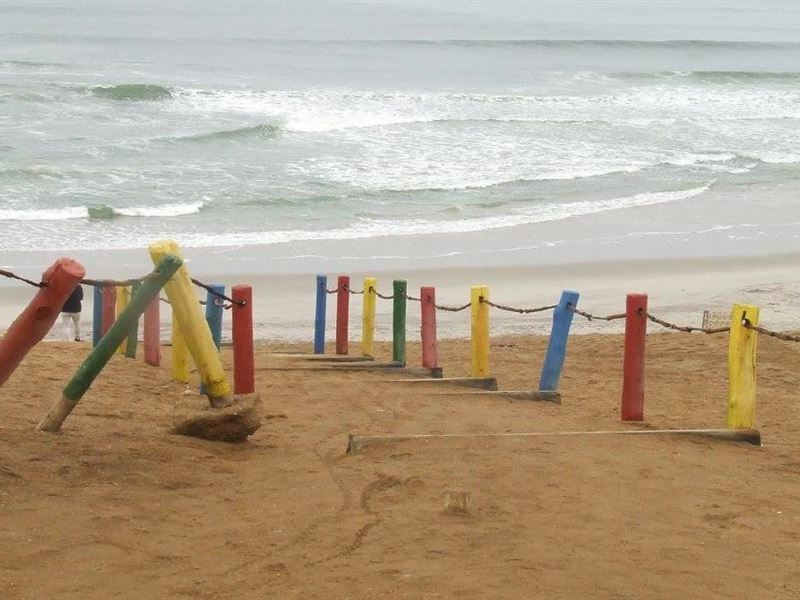 It is located on a beach which is known for its endless fishing opportunities. There are 18 two-sleeper rooms and two family rooms in the hotel. 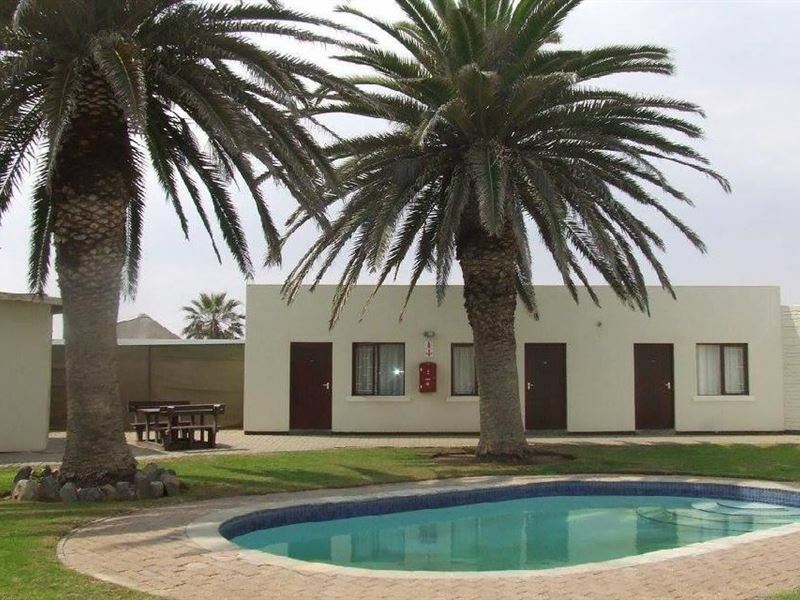 These rooms are spacious and include features such as televisions with DStv connections, bar fridges, and tea and coffee facilities. 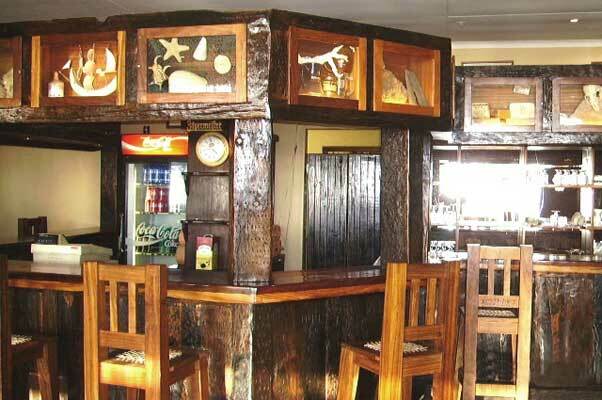 Guests are welcome to dine at the on-site restaurant and pub. The swimming pool is the ideal place to lounge and unwind. Guests can book various excursions at the hotel. These include angling tours, dolphin cruises, skydiving, 4×4 excursions, and scenic flights. 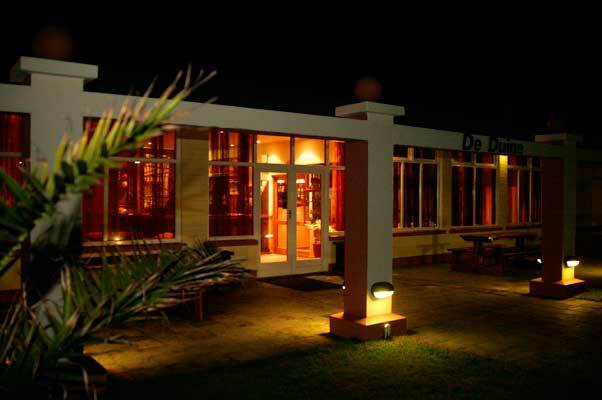 The hotel is situated on the beachfront. It has beautiful views of the ocean and guests can enjoy equally amazing sunsets. There is one conference venue at the hotel. It can accommodate up to 60 delegates and includes facilities such as a whiteboard, a projector, and internet access.